Interest in cryptocurrencies is at a fever pitch with untold numbers of token projects taking place every month. Initial coin offerings (ICOs) have yielded north of $1 billion in 2017, making this, clearly, the year of token launches. In Q3 alone, ICOs captured more than $1.3 billion for related ventures. This is estimated to be five times more than all of the venture capital funding raised in the blockchain industry. Amid this sea of activity, the average investor is left to stumble around aimlessly in search of comprehensive, up-to-date information about the cryptocurrency world. Most of these investors, big and small, are anxious to capitalize on some of the investment gains tied to bitcoin’s and other cryptocurrency’s meteoric rises. In this environment, blind corners abound with participants tasked with steering clear of poorly conceived crypto projects, some of which are outright scams. On the other hand, some people choose to opt out completely, intimidated by the complexity of this nascent landscape. In doing one’s due diligence, knowing what red flags to look for can be the difference between a positive experience or the loss of significant money. With over 200 ICOs launched in 2017, due diligence exacts a heavy burden, even for experienced investment analysts, let alone amateur investors. Moreover, blockchain technology is still in its infancy, an early-stage advancement that is fueling new projects and use cases every day. Unfortunately, few educational sites exist that provide comprehensive up-to-date information regarding this space. With the unrelenting uptick of interest, replete with esoteric terminology and uncertain regulatory structures, it is a growth trajectory that is likely to continue in 2018 and beyond. Sensing the need and demand, a growing number of websites are appearing with the goal of delivering better and more comprehensive information about ICOs and the altcoins they produce. 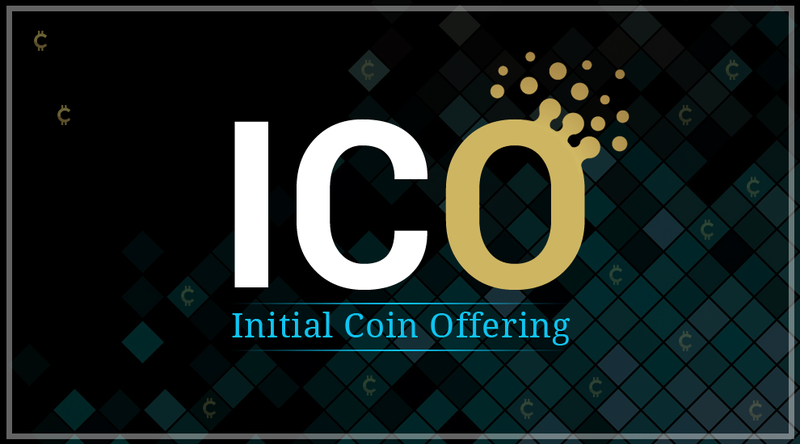 One example is ICO Token News, which offers a comprehensive look at ICO basics, statistics, the growth of altcoins and the status of blockchain technology in general. It also provides a listing of upcoming conferences and events for those desiring to meet the movers and shakers in the ICO landscape. Another example, Crypto Coin Judge, provides cryptocoin casino reviews, unbiased broker reviews on fundamentals in Bitcoin and Ethereum, including profitable trading and investment strategies. As today’s ICO landscape continues to evolve, participants will desire more and more educational portals that allow them to become better informed and more thoughtful with respect to their decisions. Sites like the ones noted above, while still relatively early in the game, are promising. They offer a timely response to what people need. Note: Trading and investing in digital assets is speculative and can be high-risk. Based on the shifting business and regulatory environment of such a new industry, this content should not be considered investment or legal advice.